With Solid-State Drives getting cheaper by the day, it is probably about time that you invest in one. 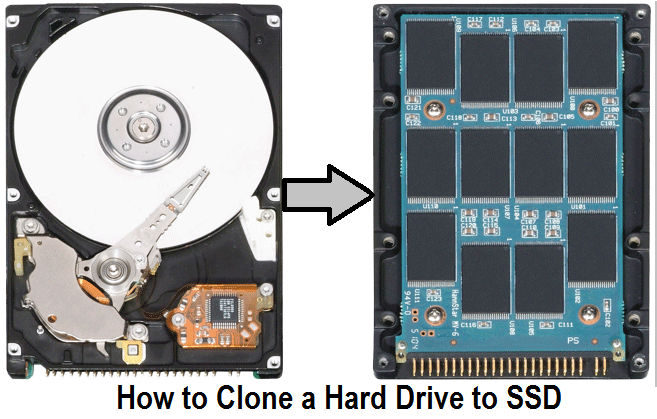 To expedite the entire process of making full use of newly bought SSD, then you should know how to clone a partition or move windows to SSD or from (Hard-Disk-Drive) HDD to SSD (Solid-State-Drive). Now you can Migrate Windows 10 HDD to SDD for Free after Clone a Hard Drive to SSD. This is where EaseUS Todo Backup Free comes into the picture where you can Clone HDD to SSD in just a few simple steps and a few clicks of the mouse. It allows you to clone partition and move windows to SSD with ease. No wonder it is also the world’s most popular free backup software with more than 6 million users worldwide. If you are looking for a backup, disk clone and disaster recovery solution, then this is it. The new version v8.6 even improves on the function of system recovery and system clone on GPT drives. It will be very useful if you are buying a large capacity drive larger than 2TB as you can easily clone partition using this software. As for those who have made the upgrade to Windows 10, don’t worry; they have got you covered as you can also use it to move windows to SSD or clone HDD to SSD with windows 10 backup and restore. System Backup: Use it to back up your entire system which includes all of your applications, settings, games and OS in a single compressed file. Disk Backup: This block-level disk imaging provides for a quick and efficient way to backup an entire disk or volume. File Backup: Selectively backup specific files, folders or file types to back up. Browse Image File: Similar Windows Explorer-type to browse and copy/paste files and folders. 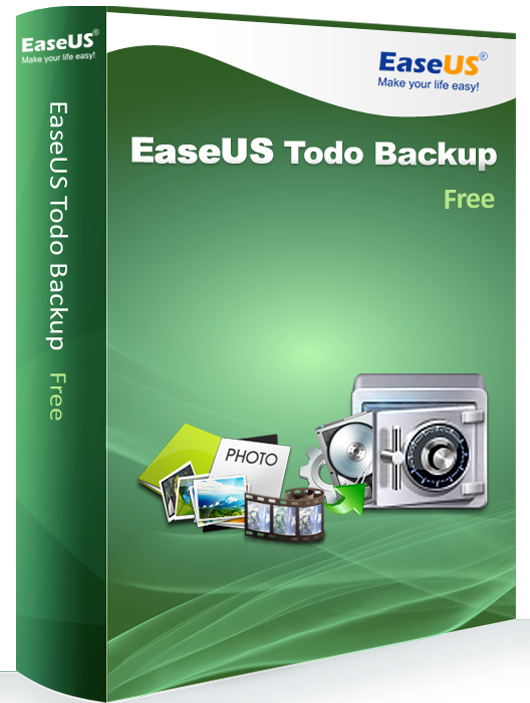 All this makes EaseUS Todo Backup Free a one-of-a-kind application that can help you to clone partition easily. Imagine that you just bought a new solid state drive, and using the feature to move windows to SSD, you can now use the brand new drive in just minutes, rather than hours. Gone are the days where you have to spend lots of time re-install Windows, all of your applications, games and copy your precious documents into the new drive. You can now Clone HDD to SSD and be ready to use the new drive in a flash. It will take care of all your worries. Plus the user-friendly interface makes it such a breeze to use this software. Tasks like clone partition can be easily completed even if you don’t have any technical expertise. Just follow the on-screen instructions and step-by-step wizard and soon you will get it done. Same goes if you want to move windows to SSD or clone HDD to SSD. It is so easy to get started, all you need to do is to download, install and launch the application.